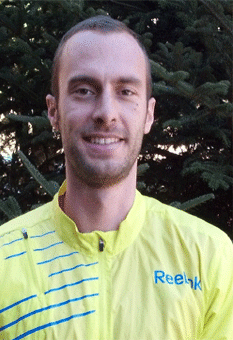 Ryan Warrenburg is the Assistant Coach at ZapFitness, a training center for elite runners in the hills of Blowing Rock, North Carolina. Before jumping into coaching, Warrenburg was an elite athlete himself, winning the 2009 Club Cross Country Championships and finishing 7th at the 2009 National Championships in the Steeplechase. 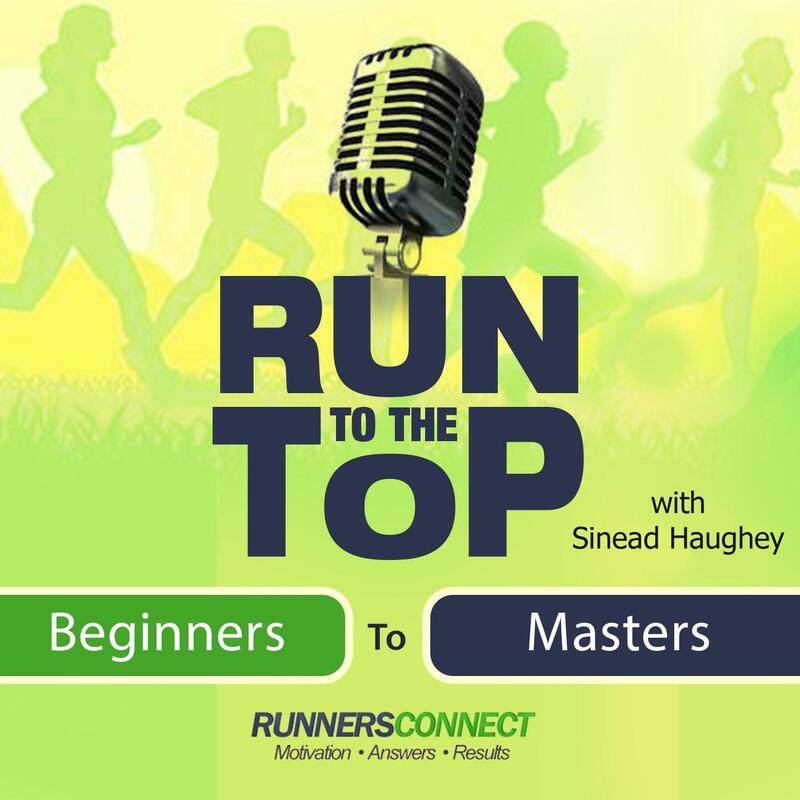 Ryan is on our show today to share some of the vast wisdom he’s accumulated over the years as an elite runner, a coach working with adult runners, and from coaching professional runners. How to intelligently increase mileage to stay healthy and make long-term progress. You often hear and read that it’s important to “increase mileage intelligently”, but Ryan’s going to share the details on exactly how he recommends you do it. Ryan’s going to talk about the hip injury that cut short his professional running career and share the lessons he learned from his battle with injuries so you can avoid making the same mistakes in your training. Ryan digs into the mental side of training and racing as we discuss some of the insecurities and struggles that even elite athletes have after a bad workout or when they try to grasp the concept that training takes years. Gear up for another great interview!